Not all fashion rules were made to be broken. But that old say about 'no white after Labor Day?' Break away! Not all fashion rules were made to be broken. But that old say about 'no white after Labor Day?' Break away! You have Mr. Valentino's permission. It's not just that summer doesn't end until late September—it's also that white looks perfectly great in fall and winter, too, as has been demonstrated on the Valentino runway time and again. 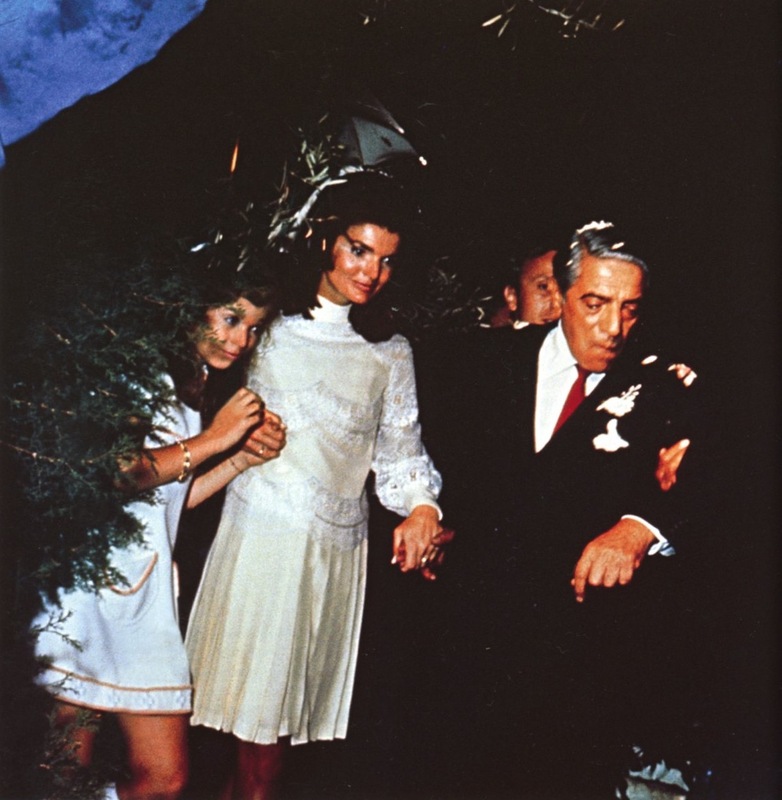 For proof, look no further than Mr. Valentino's all white daywear ensemble from his Fall/Winter 1968 haute couture collection—an eggshell-colored belted sheath of wool jersey, famously photographed by Henry Clarke with its matching wool cape and bouffant fur hat. And the all-white winter ensemble was an idea Mr. Valentino would frequently revisit—as late in his career as 2002, for instance, he was still coming up with variations on that eggshell-toned wool. In the Fall/Winter 2002 Ready-to-Wear collection, Erin O'Connor was clad in a split eggshell-white wool skirt and matching fur-trimmed jacket. And a white coat can be the ultimate in winter chic. You can wear it draped, as Anjelica Huston did in the campaign for the Fall/Winter 1972/73 couture collection, and pair it with some lean trousers and a fitted beret, or you can wear it tailored, as Mr. Valentino showed on model Kim Noorda, who opened the Fall/Winter 2006/07 couture show in a perfectly fitted white coat trimmed with fur. Dressy whites work, too—and they don't have to look bridal. Witness Vogue Italia's fantastic shot of Christy Turlington tucked into a phone booth, clad in Valentino Haute Couture Fall/Winter 1990/91, wearing a one-shoulder embroidered gown with a scarf knotted oh-so-insouciantly off to one side. A dozen years later, for his Fall/Winter 2002/03 collection, Mr. Valentino went for full-insouciance with a sheer, off-the-shoulder gown fit more or less like a tee-shirt—if a tee-shirt came fully beaded, could swim along the body's curves just-so and culminate, at the hem, in a little froth of chiffon. Needless to say, this accounting of a few of Mr. Valentino's notable all-white looks leaves out the collection entirely dedicated to them: The iconic White Collection from 1967. If you can get your hands on any of those museum-quality pieces, feel free to wear them all year long.